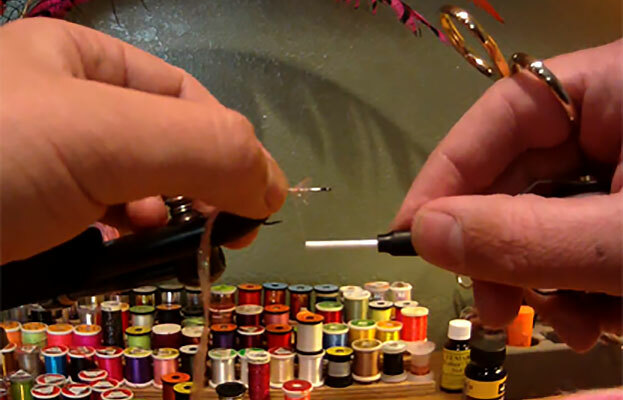 We will cover basic fly tying techniques, necessary equipment, hook styles and how to read pattern recipes. The patterns we cover in this class will vary, but will include a dry fly, wet fly, nymph, streamer and a fly of the classes choosing. All the patterns learned during class are patterns that are proven fish takers in western waters. Specific flies tied in previous classes include a Parachute Adams, Prince Nymph, Woolly Bugger, Elk Hair Caddis and Stimulator. The participant will complete the class with the skills necessary to tie a full complement of trout flies. Materials (except fly tying thread) will be provided, while the participants are expected to provide their own tools. A vice, bobbin and scissors are most important, but a whip finisher and bodkin are very useful.